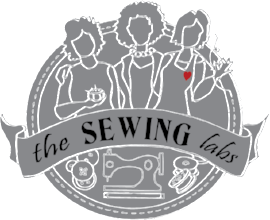 We want you to volunteer at The Sewing Labs! This is a one session orientation training which will give you an overview of the mission of The Sewing Labs and how you can serve as a volunteer. Orientation will cover;the mission of TSL, the opportunities for volunteers from the classroom to community to boardroom, rules of operation and safety precautions for everyone in the program and more. We want you to do what you heart & hands love. 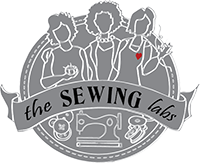 Even if you are just interested in finding out more before deciding to volunteer this is a great opportunity to explore what The Sewing Labs is all about. All of our volunteers are expected to go thru an orientation within the first 90 days of service Pre-registration is requested.